JEFFERSON COUNTY, Ala. (WIAT) -- UPDATE: Captain David Agee with the Jefferson County Sherff's Office confirms that the construction worker was a Jefferson County employee under the Roads and Transportation Division and was removing a tree from the roadway. 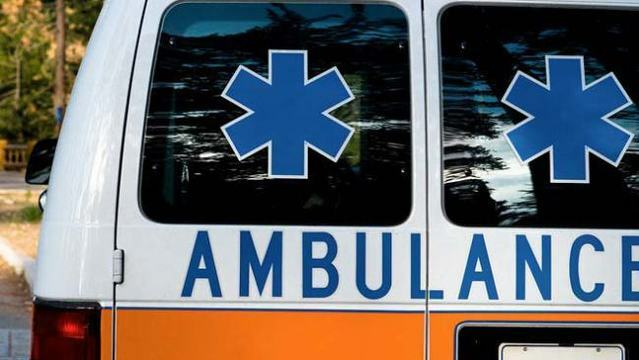 A Jefferson County construction worker was hit and killed near Hueytown early Sunday morning while clearing a tree from the roadway, the sheriff's office reports. Around 2:15 a.m., the sheriff's office was notified that the worker had been hit by a car on 15th street Road near Hueytown. The worker was transported to the hospital where he later died, according to Jefferson County Sheriff's Office. The driver is cooperating and the accident is under investigation, authorities report. In addition, the Jefferson County Sheriff's Office is asking drivers to be mindful of construction across the county. The Jefferson County Sheriff’s Office is reminding everyone to drive safely. There is major construction going on all across the county and we are asking everyone to slow down in these areas and be a little more patient. Let’s keep our workers safe.